Follow us on Facebook, become our fan! if you need an appointment during a time different than our normal operating hours just ask! 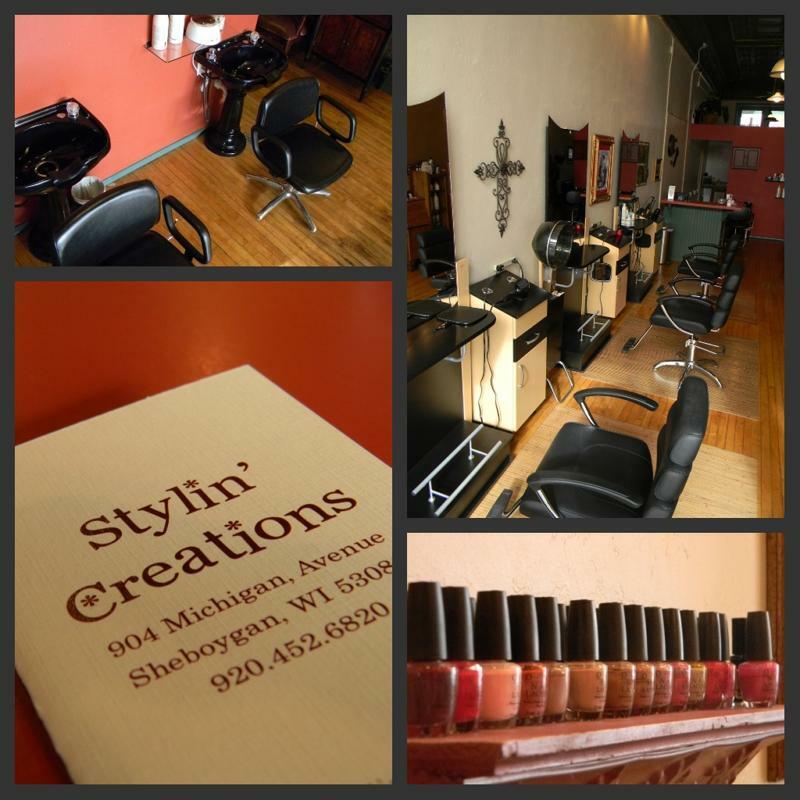 Copyright 2010 Stylin' Creations Hair Salon. All rights reserved.